Kids from Rabo de Peixe, sons of fishermen, playing in the pontoon. Rabo de Peixe, in the Azores Archipelago, is a fishing village and it is known as one of the poorest places in Portugal. 9th August, 2014. Jorge Pedro (26) is from São Miguel, Azores. Jorge has worked in cow milk production since the age of 17. He also works as a gardener and a gravedigger. São Miguel, Azores. 8th August 2014. Sara Ferreira emigrated last year to Angola. She left Portugal due to having a better job opportunity in Luanda to work in a Bank. She says, "Portugal is not for me at the moment". However she was sad when leaving the country, "Lisbon is the most beautiful city I have ever seen in my life". Lisboa, Portugal. 26th June, 2014. Nuno Rosa (24) is a rapper and works part-time on a building site. 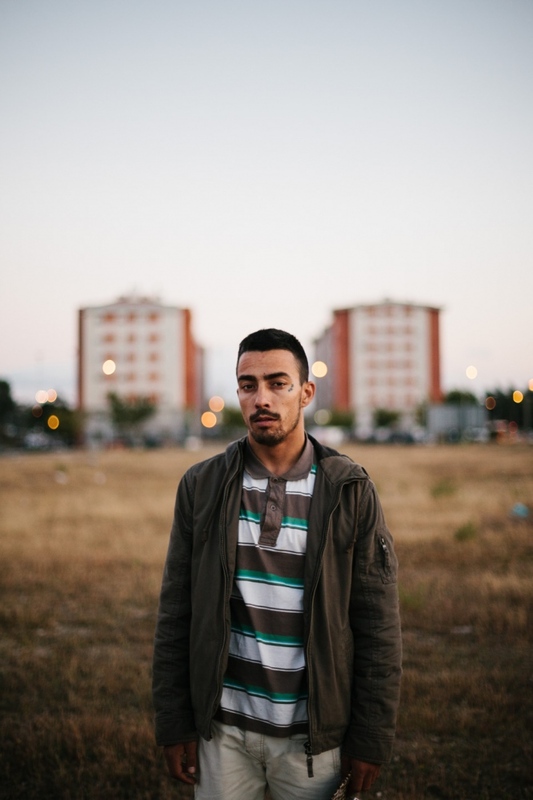 He left school early and is now living in an old slam near Lisbon (Musgueira), which has recently benefitted from some state investment. He lives with his three cousins and grandmother. Musgueira, Lisbon, Portugal. 2nd July 2014. Young fishermen Leandro Estrela (20) and his brother Emanuel Estrela (17) get ready to begin their night at work. Leandro left his studies early to work as a fisherman. Emanuel is still studying and works in the holidays with his father and brother. 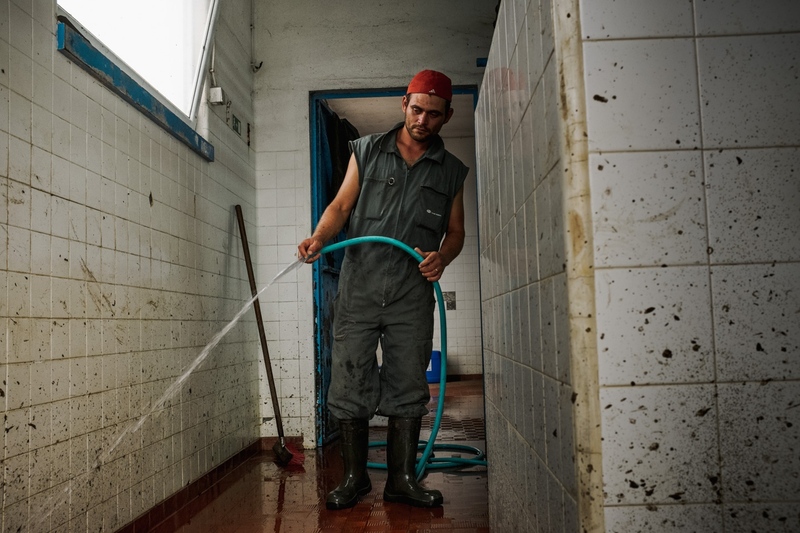 In Rabo de Peixe a fisherman earns average between €300 and €500 a month. Rabo de Peixe, Azores, Portugal. 11th August 2014. Margarida Colares (22) is studying a Masters in agriculture. 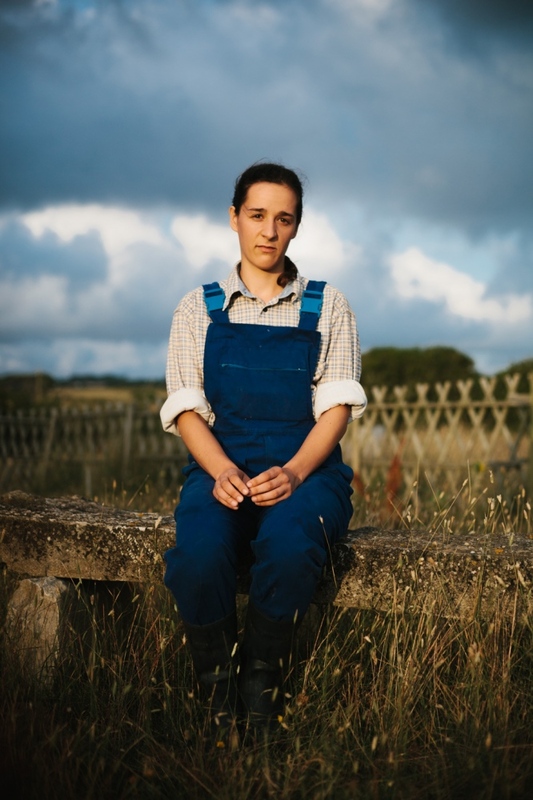 She now works in Sintra with her father in the milk production. "I am confident about my future. With the current difficult economic situation in Portugal there are more people going back to the fields and working in agriculture." Sintra, Lisbon, Portugal. 6th July 2014. Tiago Carvalho (26) has been a a "Forcado" - bullfighter - since 2009. 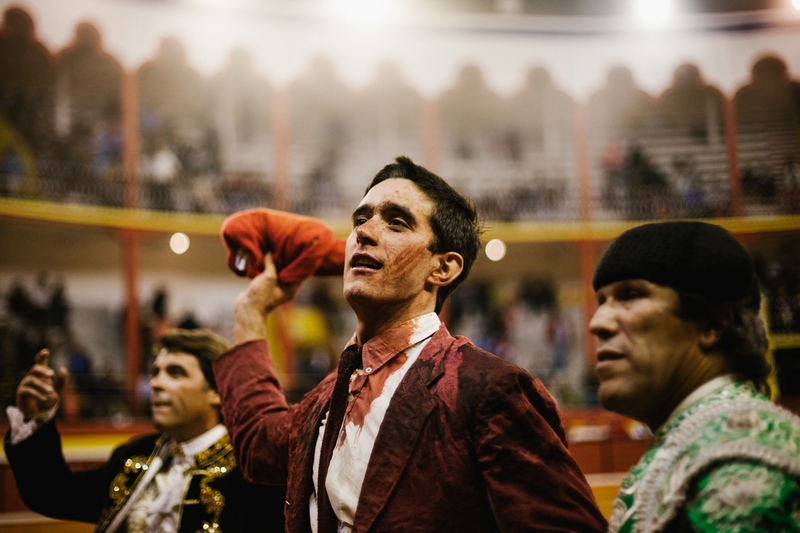 He works as an agricultural manager and intends to be an amateur bullfighter for a couple of more years. This particular night was very special for him. He faced and caught the bull at the first attempt in Nazare arena. Nazare, Portugal. 2nd August, 2014. 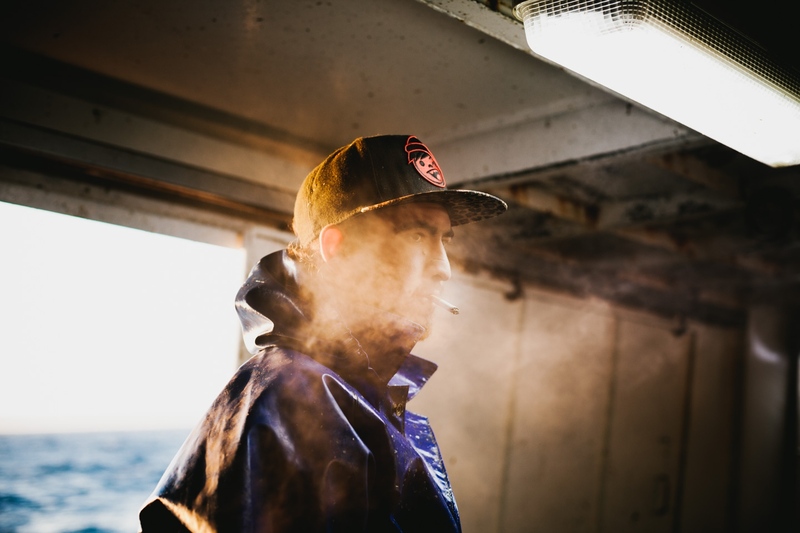 Bruno Pereira (23) has been a fisherman since the age of 19. He was born and grew up in the fishing village of Sesimbra. In a good months of working he finds it easy to pay his bills. He can earn up to €500 a week, which is a huge amount compared to the national average. Sesimbra, Portugal. 6th August 2014. Leonel Pinto (26) dreams of being a music critic. He worked in a bar in O'porto and played guitar on the streets to pay his bills. Before he started a BA in Journalism in Coimbra but lack of money did not allow him to complete it. When he was 24 he moved to live again with his parents in the country-side. 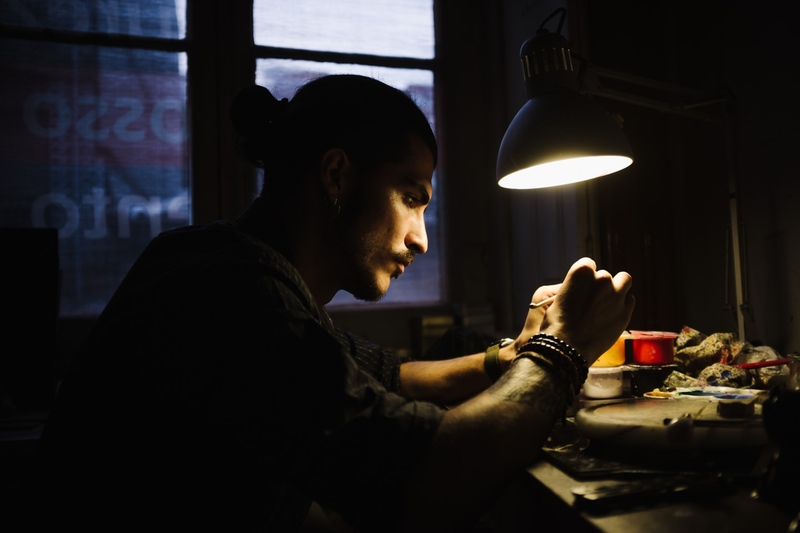 He helped his father on the fields and worked on a building site.” Then he moved to Porto to make enough money to restart his degree. He was expecting to restart it this year. However recently he had to moved to England to make enough money to live. The day I met him he shared with me his dream: ”My dream is to link journalism to my passion for music.". Porto, Portugal. 21st August 2014. Tatiana Avelar (21) is getting ready for the procession in the village of Sete Cidades in honor of St Nicholas. In Azores people are in general very Catholic. Tatiana is studying is studying sociology at University and she wants emigrate to Canada where some of her family is. Sete Cidades, Sao Miguel, Azores, Portugal. 10th August 2014. 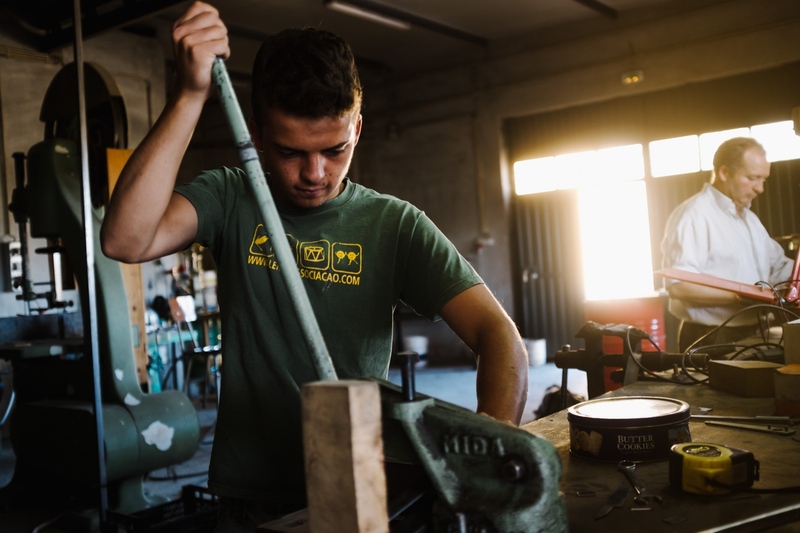 Daniel Macias (17).is studying tourism and in his spare time and holidays works with his father on the traditional knife production. He wants to stay in Palacoulo because there are job opportunities. In the future he wanna run the knifes production company of his father. Palacoulo, Miranda do Douro, Portugal. 25th August 2014. 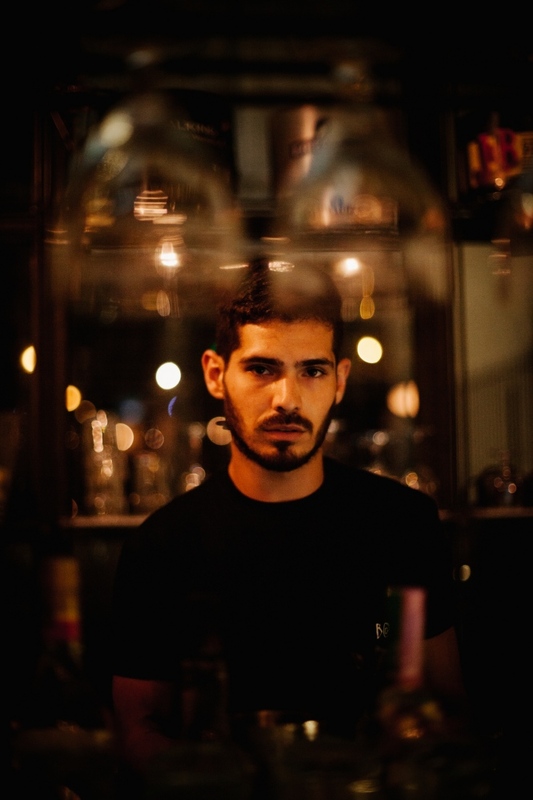 Jorge Ferreira (25) studied design and communication but did not find work on his field. He ended up as a kitchen hand, as a postman and then worked for a telemarketing company. “I was 20 when I started sculpting. An ex girl friend of mine lent me €5 and I bought the materials to sculpt.” Since then he has never looked back and now has his own studio. Porto, Portugal. 21st August, 2014. 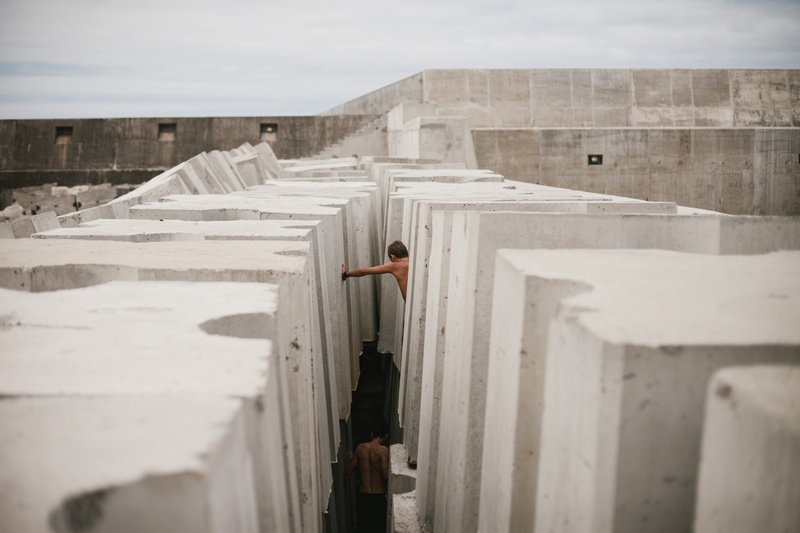 Project Sea Change is a documentary collective project about the European youth and its future. 13 photographers (including names such as Jocelyn Bain Hogg, Pep Bonet, Benedicte Kurzen, Donald Webber) were part of this project published as a book in 2015. Each photographer documented a country. I was assigned to cover Portugal and my own generation. 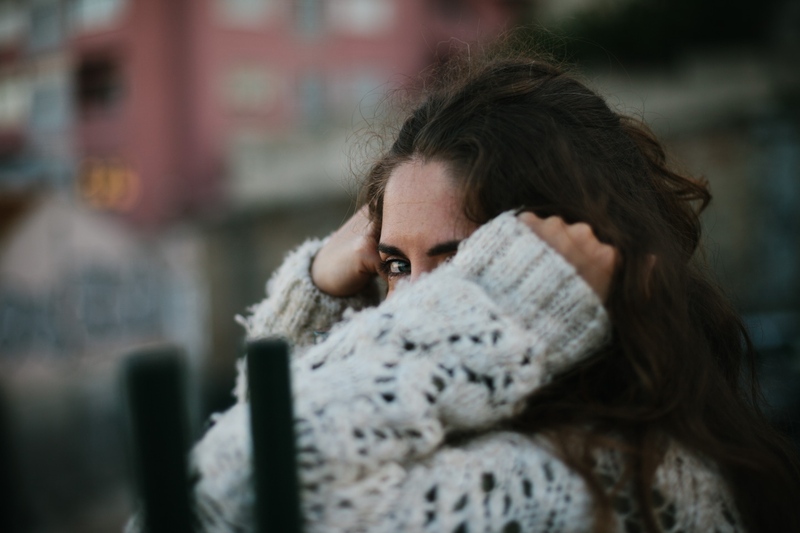 The resulting body of work illustrates several aspects of Portuguese youth in order to understand and represent how the ongoing financial and social depression is challenging lives. 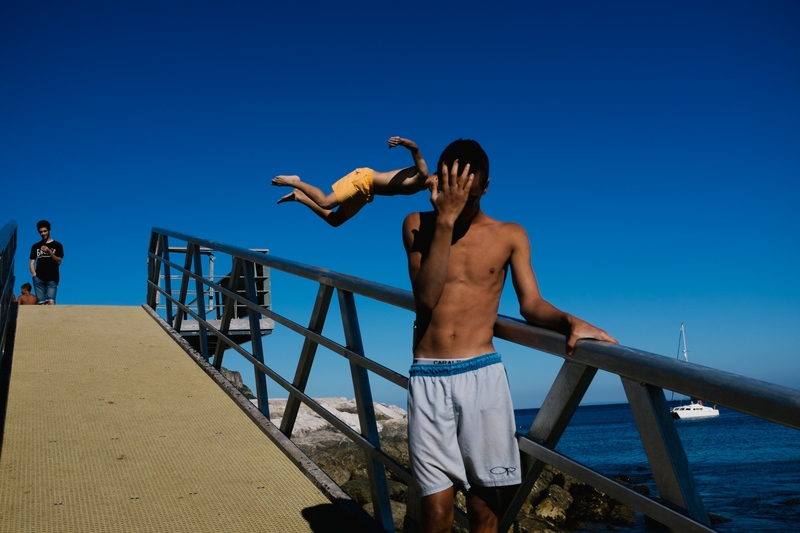 I also sought to document a range of ordinary, traditional and innovative experiences of this generation in Portugal.